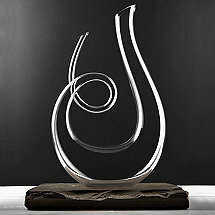 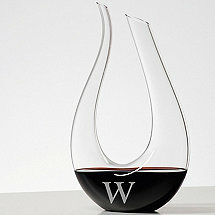 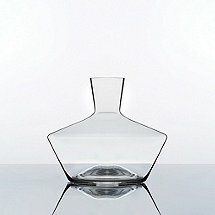 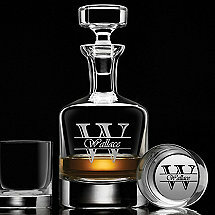 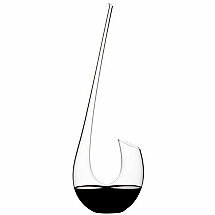 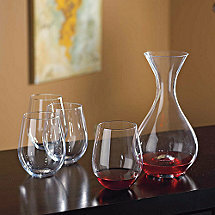 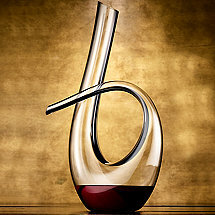 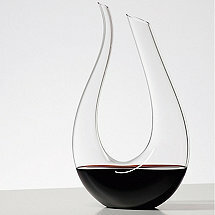 Decanters are an essential item for any wine lover, and they make for an exquisite gift. 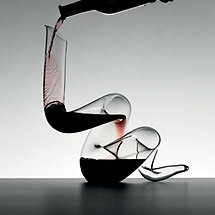 No matter the age, style or even the color of the wine, decanting will measurably heighten your enjoyment of it. 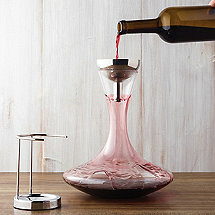 Wine Enthusiast offers a wide selection of wine decanters and decanter accessories, including decanter stoppers and cleaning products.